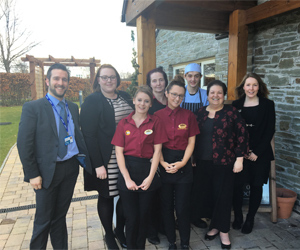 Friday 4th March saw Modern Apprenticeship week close on a high at Marston's Queen of the Loch in Balloch with a visit from MSP Jackie Baillie. 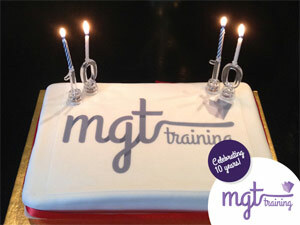 30/04/15 We are celebrating 10 years of excellent service! My Modern Apprenticeship - MA Gender campaign Get a job. Get paid. Get qualified. Helping parents in Scotland support their children to make the right career choices. Alex Salmond confirmed that the government has exceeded its apprenticeship target, creating 2,402 more apprenticeships in the past three years than the target required.